Rare and exceptional opportunity ! 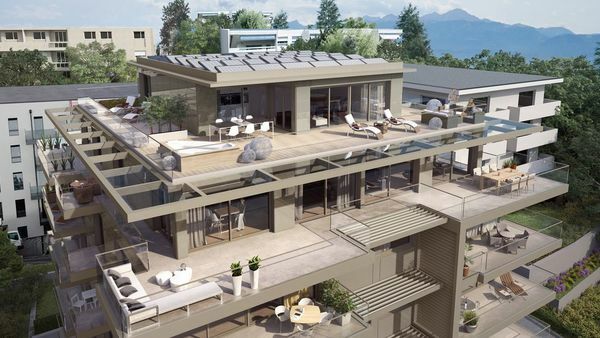 Residence "16 Beau-Rivage" is located in the heart of the prestigious site of Ouchy in Lausanne. It offers its future privileged buyers outstanding apartments which can be purchased off plan and customized.